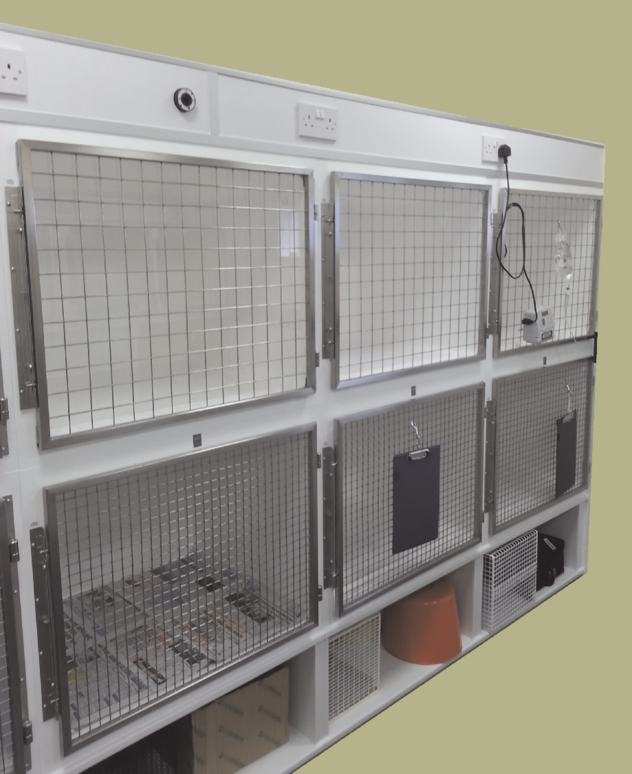 Recovery Cages We have been manufacturing our range of recovery cages since 1983.
which allows for easy integration of new units with older, existing units. 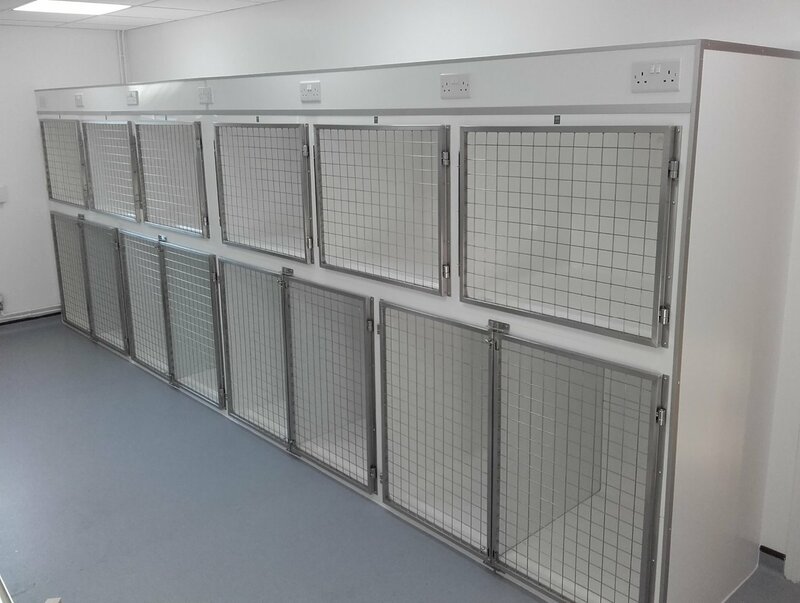 We pride ourselves on working one to one with our clients to achieve the right balance of kennel sizes required to suit their practice while offering a full, no obligation design service, providing detailed plans and layouts for the space available, through to installation if required. 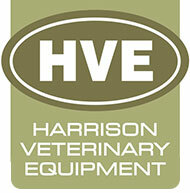 Moving or expanding, we can move existing cages and integrate with new. 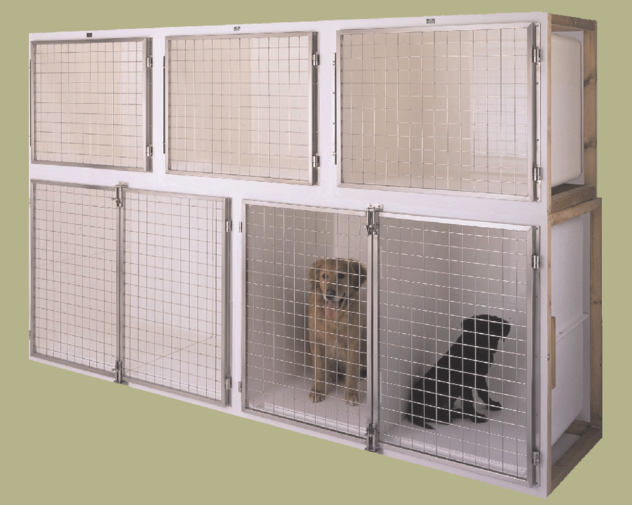 Illustrated above: 2 x 1.0m Super Large, with 3 x Medium above, all 51mm mesh gates. 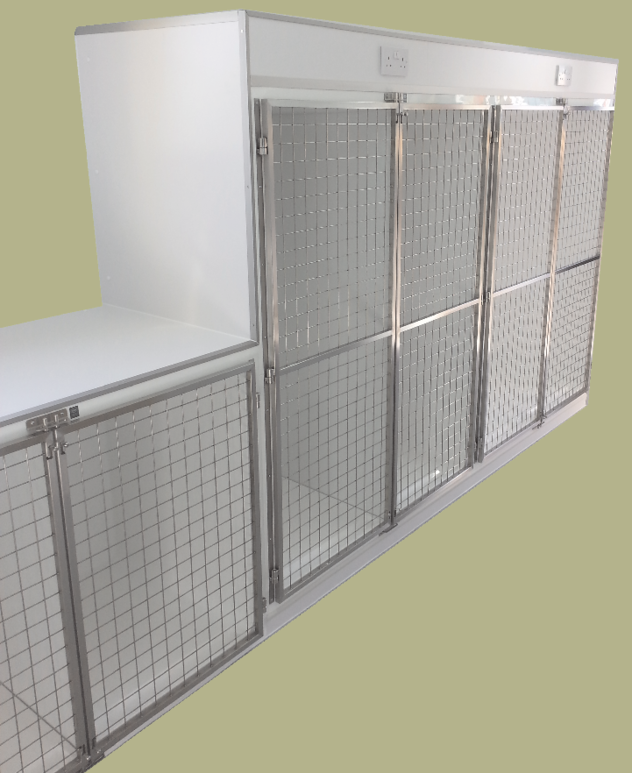 Illustrated above: 2 x 1650mm Super Large with 1.0m Super Large beside, all 51mm mesh gates, and electrical pelmet above. Illustrated above: 6 x Medium, with both 25mm & 51mm mesh gates. Raised open storage below, electrical pelmet, and oxygen outlet above. Smooth moulded easy to clean interior. 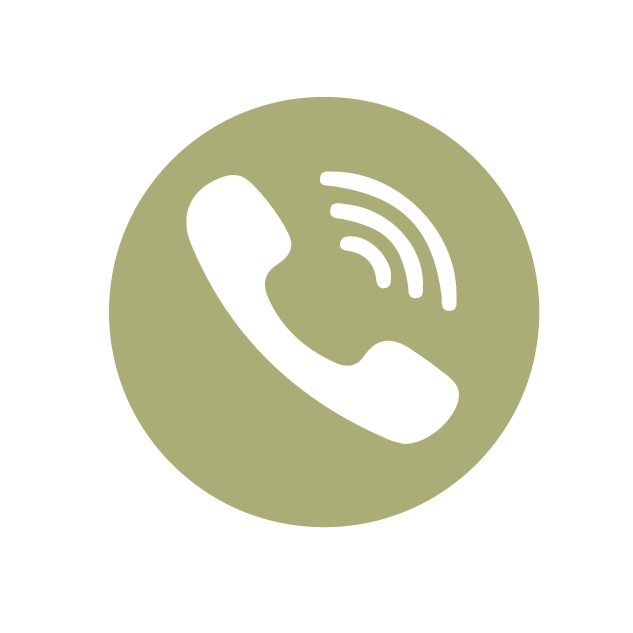 Radius corners - seamless design. Moulded urine channel in the floor to the front of the graduated floor. 51mm x 51mm (2”) mesh. 25mm x 25mm (1”) mesh. Single doors on Large, Medium, Super Small, Small & Mini. Choice of left or right hand hinge. Double doors on Maxus, Super Large & Twin Small. Central closing with sprung loaded draw bolts. No central bar to restrict access. Maxus, Large, Medium, Small, Super Small & Mini.